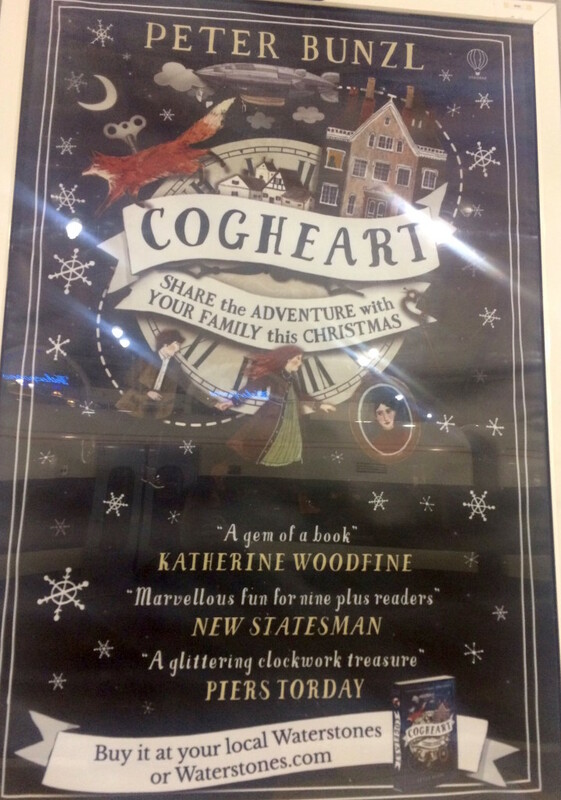 It’s lovely to see the book out in paperback just in time for enjoying on wintery afternoons – and of course, to go in lots of Christmas stockings! The new cover is beautiful and it’s fun spotting all the details from the various stories in Melissa’s gorgeous illustration – including the little Nutcracker from my story Casse-Noisette set in 1890s St Petersburg told from the point of view of a young dancer in the very first production of ‘The Nutcracker’. 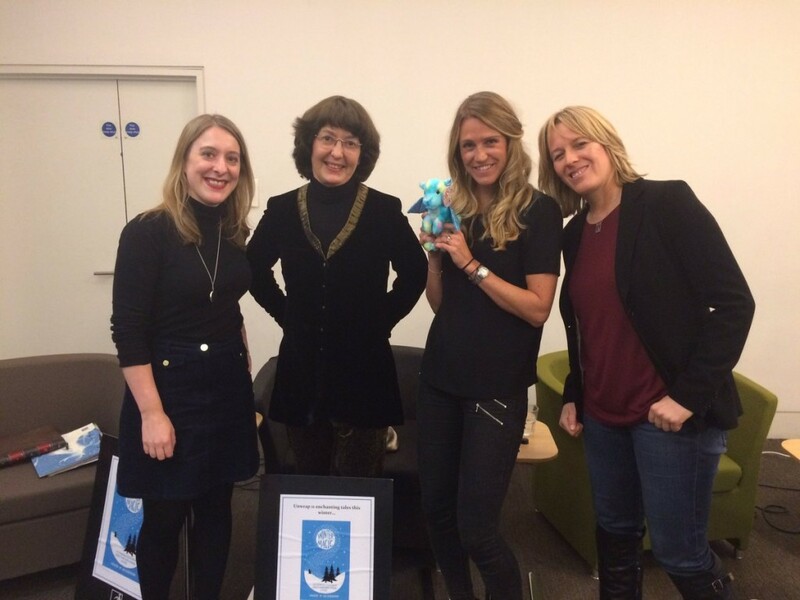 It’s been such fun being part of Winter Magic! 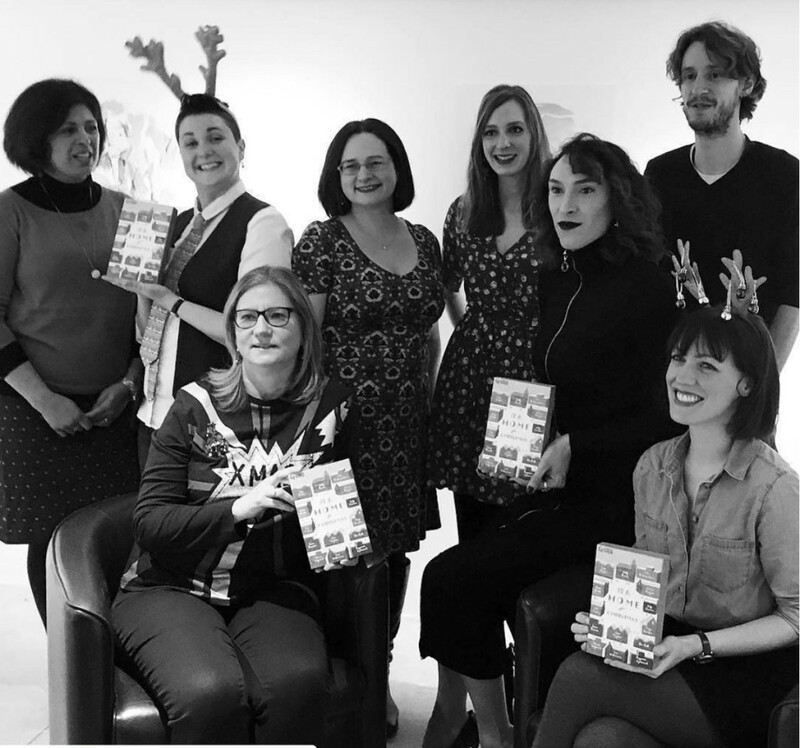 As if it wasn’t enough to be part of one lovely middle-grade anthology this year, I’ve been lucky enough to be part of TWO – the crime anthology Mystery & Mayhem, and now this gorgeous festive collection. 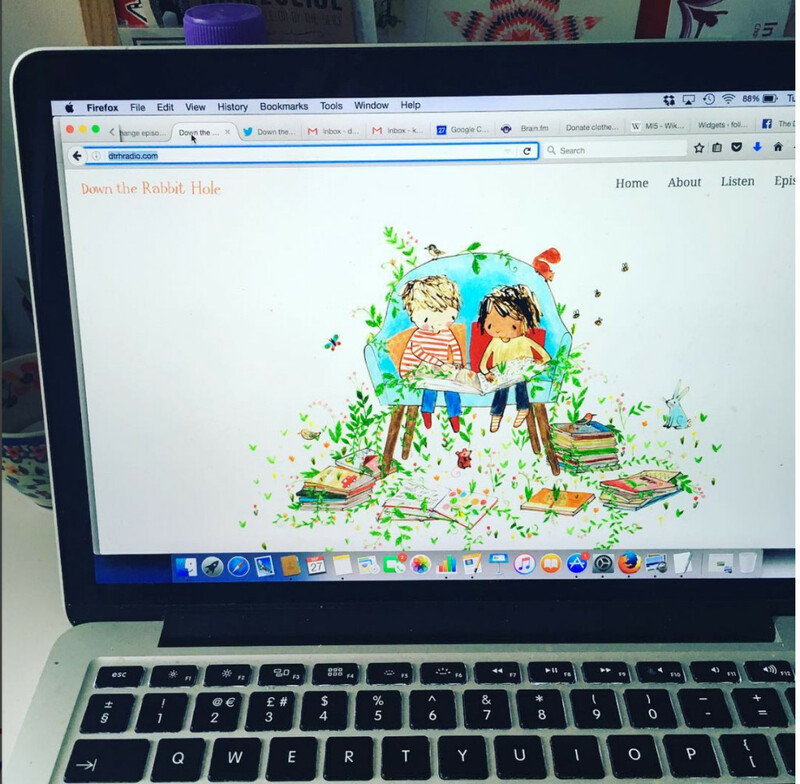 It’s been wonderful to join forces with other middle grade authors, and to have the chance to collaborate on these projects. What’s more, it’s also been great to hear from teachers and librarians about how useful they’re finding these books, and how popular they are with young readers. 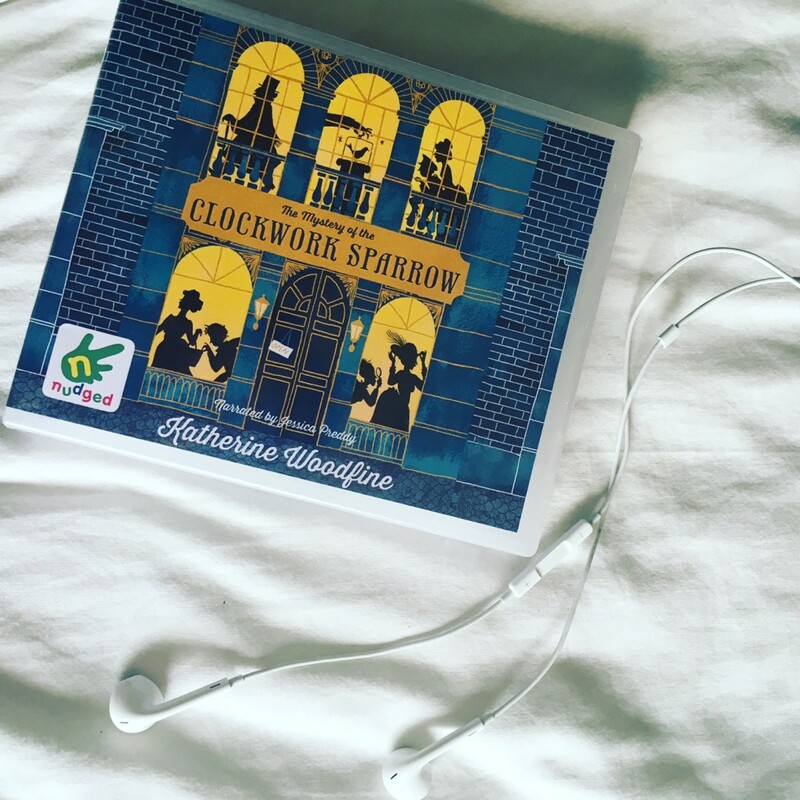 Short stories make great bite-size reads, and teachers have told us that they find these collections incredibly useful for the classroom, providing a series of complete texts that they can share with pupils from beginning to end. An anthology bringing together lots of different authors can also offer a great way for readers to explore a variety of different kinds of writing – and to discover new authors they love. Winter Magic also offered me a chance to try my hand at writing a story outside the ‘world’ of the Sinclair’s Mysteries, which was an enjoyable challenge. 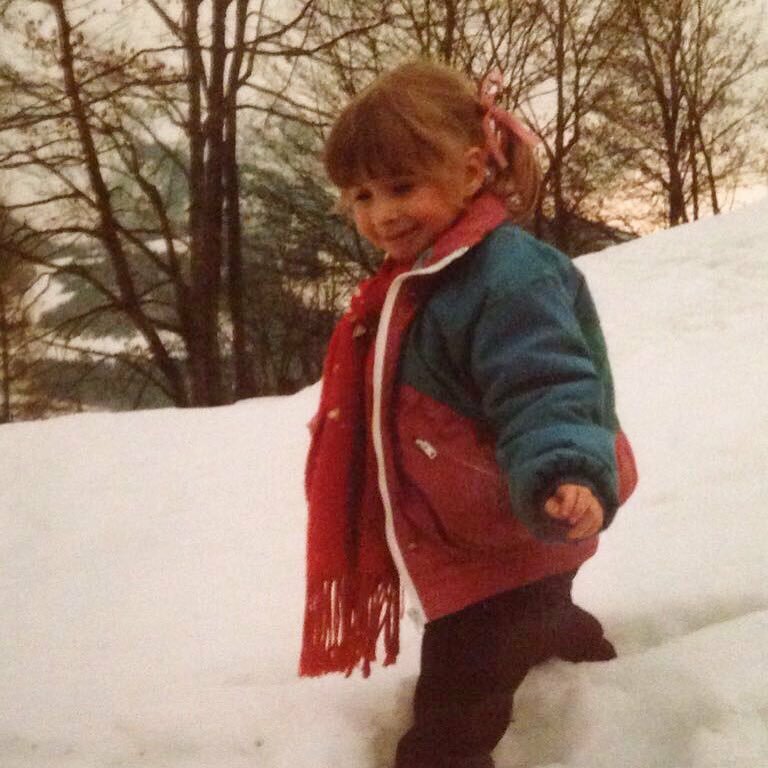 My story ‘Casse-Noisette’ explores one of my favourite Christmas traditions – going to the ballet. Set in 1890s St Petersburg, it will whisk you behind the scenes at the Marinsky Theatre, for the first ever production of the classic Christmas ballet The Nutcracker. 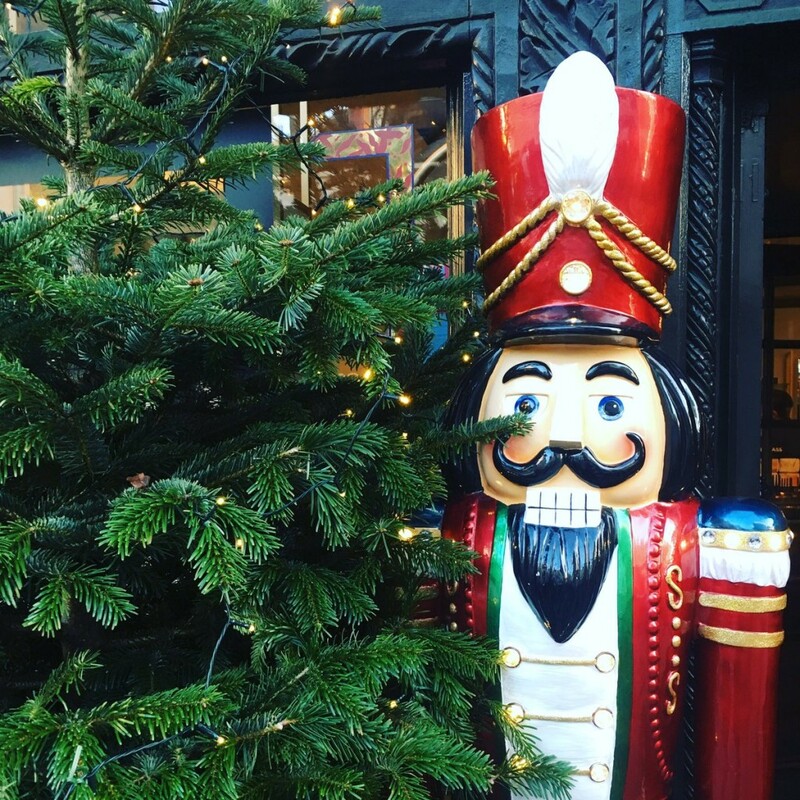 I’ve been noticing The Nutcracker popping up all over the place this Christmas – from a brand new immersive production to the Liberty’s Christmas windows and displays (below)! 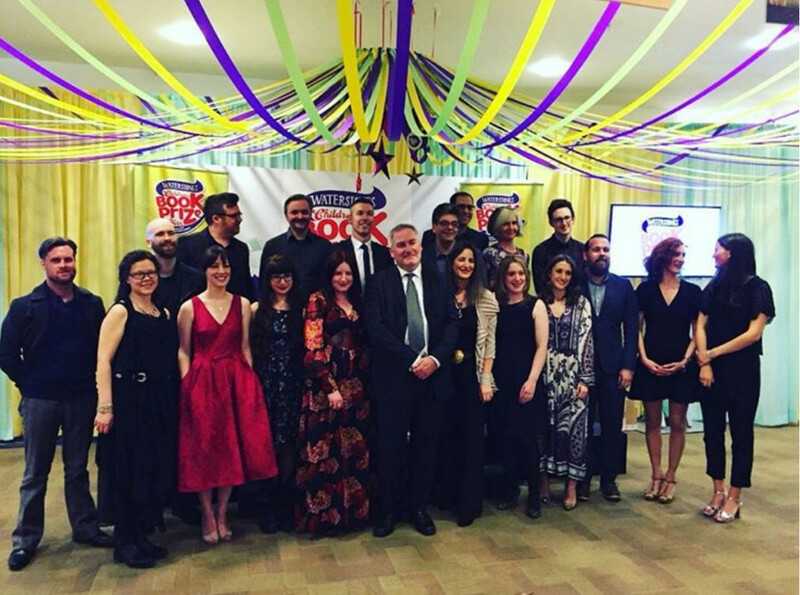 I’ve had such a lovely time reading and enjoying the other stories in the anthology, and celebrating the book at several events. 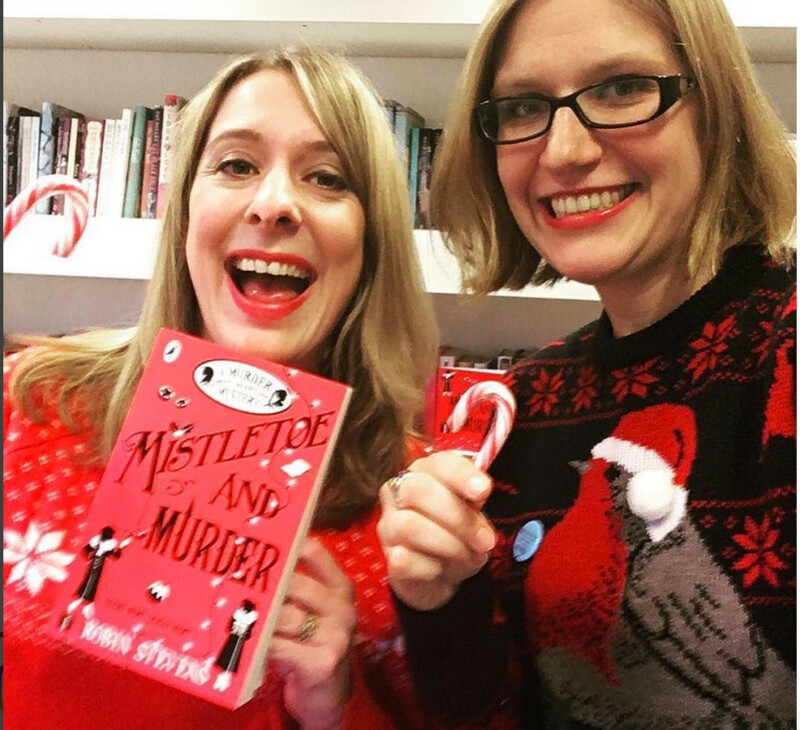 We marked the launch of Winter Magic at Waterstones Piccadilly with mince pies, candy canes, chocolate treats, and mulled wine. 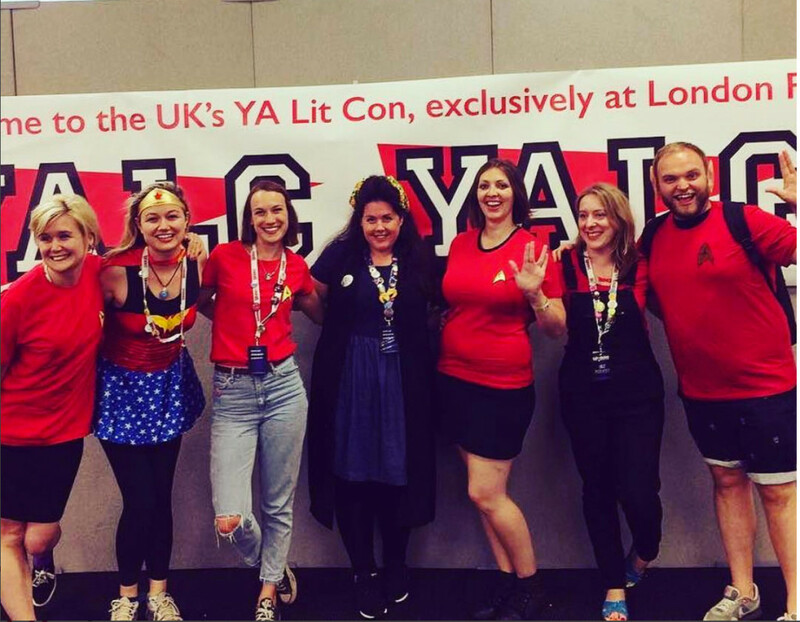 Anthology curator Abi made a fantastic speech about the book, and lots of people came along to celebrate with us – it was especially wonderful to see a big gang of Little Star Writers in attendance! 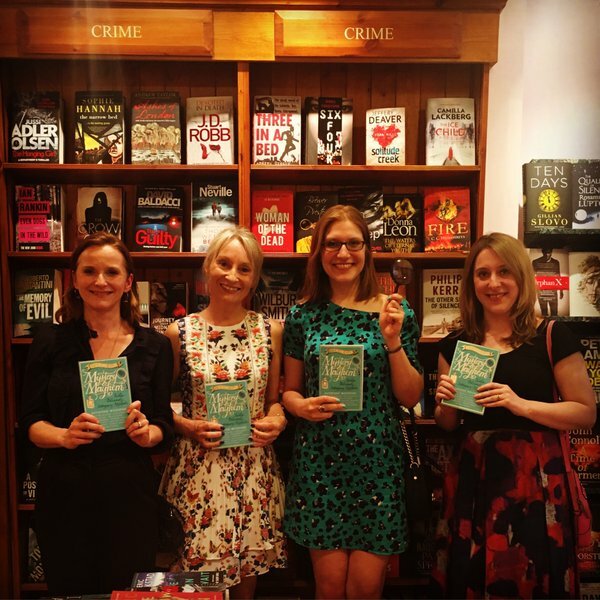 I was back at Waterstones Piccadilly a couple of weeks later, together with Abi, Geraldine McCaughrean and Lauren St John, for a panel event all about the anthology. 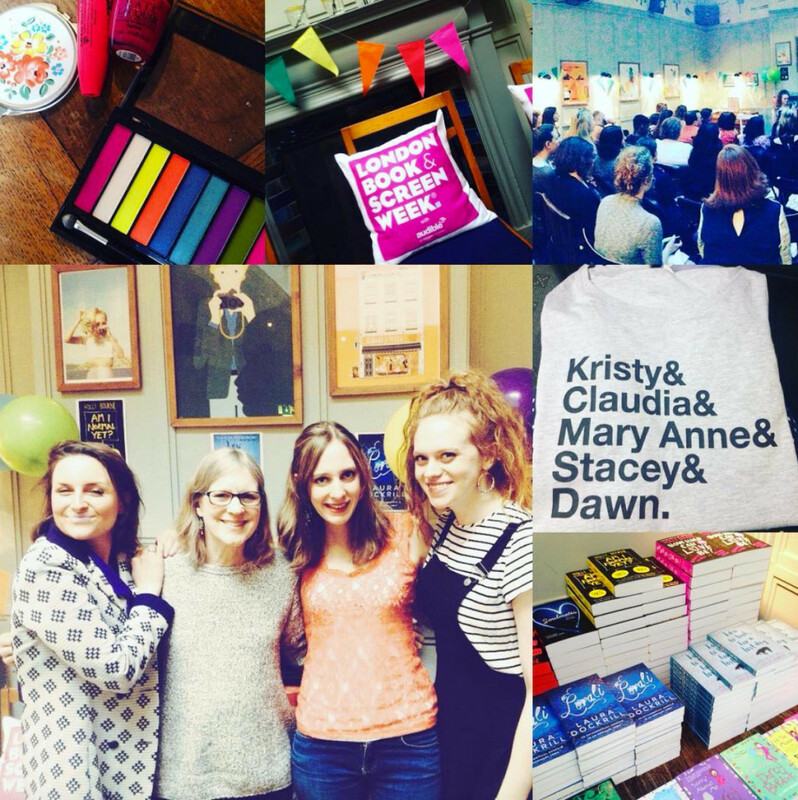 We talked about everything from Christmas traditions to our favourite books to read at Christmas – and signed lots of books for people who came along. 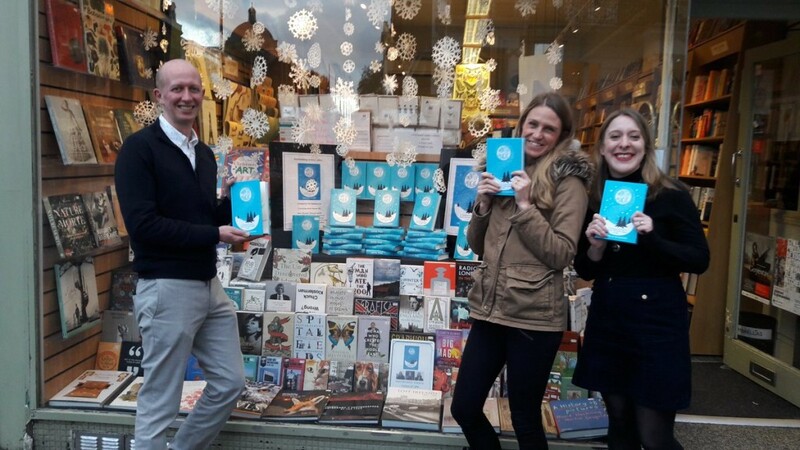 I also popped along to lovely London indie the South Kensington Bookshop to sign some books, together with Abi, Emma Carroll and Piers Torday. 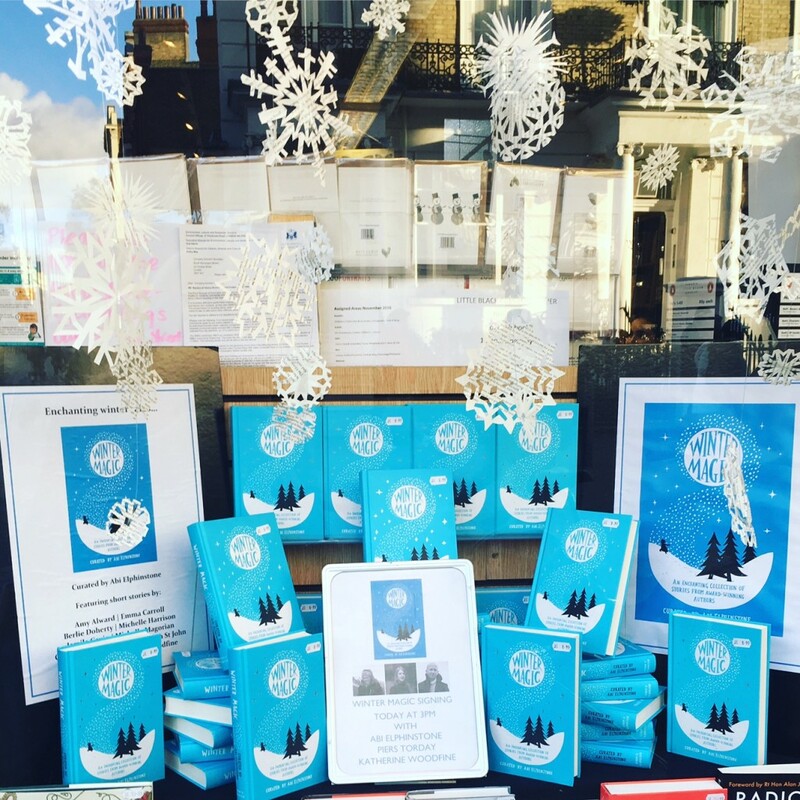 As well as signing lots of copies of Winter Magic, we had chance to admire the shop’s beautiful window display – check out those snowflakes! 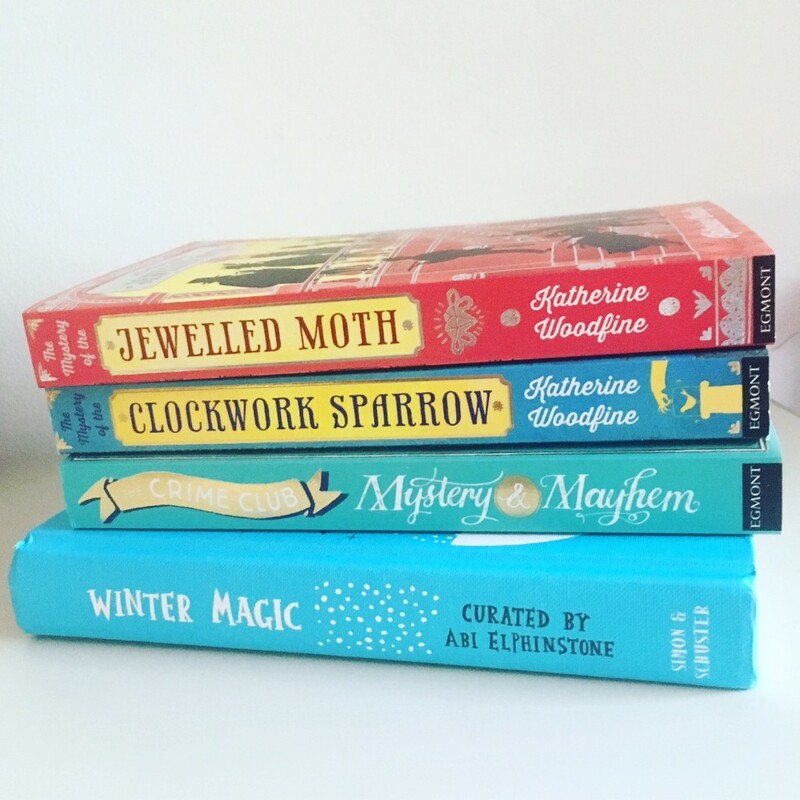 Look out for more Winter Magic events coming up soon – including a session with Abi, Emma, Piers and Michelle Harrison at Waterstones Birmingham on 7 December. 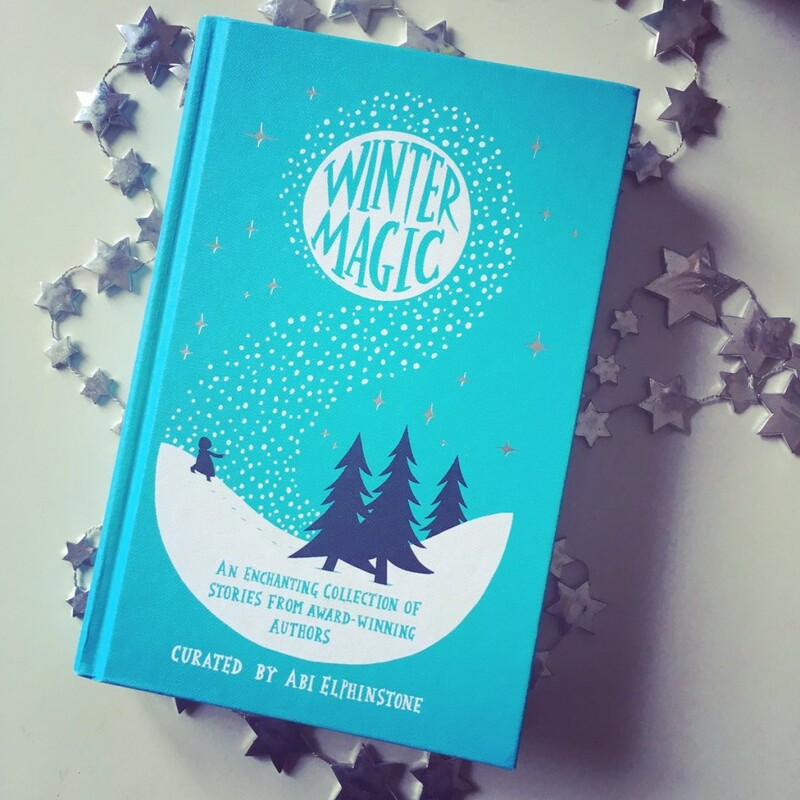 You can also find out more about Winter Magic – and read some of the lovely reviews we’ve had so far – on my website here. 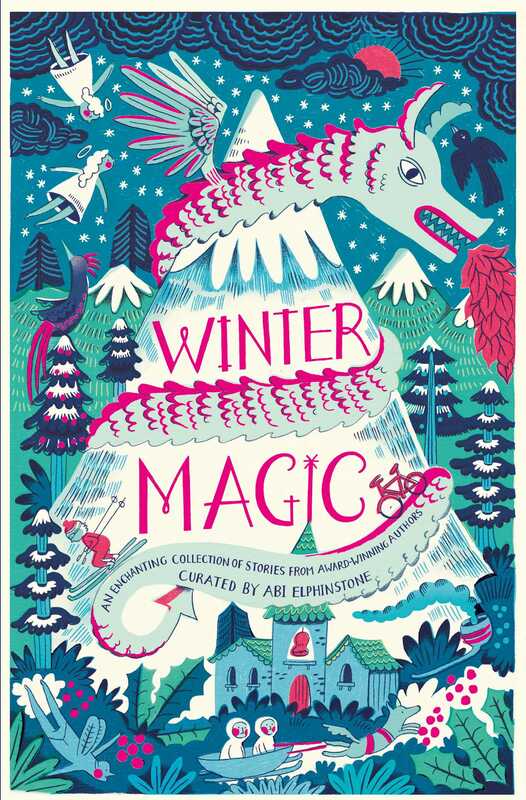 Check out the beautiful cover for forthcoming short story anthology Winter Magic, illustrated by Thomas Flintham! 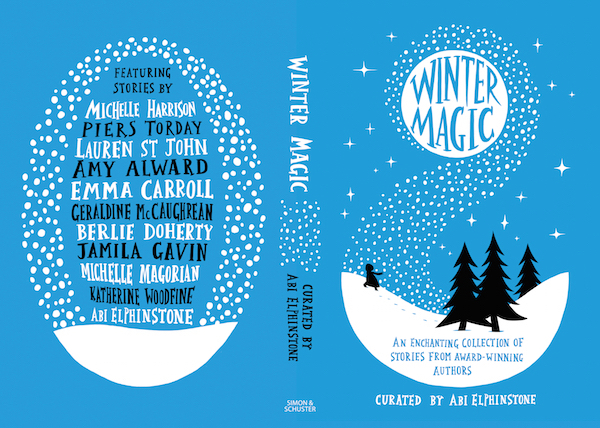 I’m so thrilled to be part of this beautiful collection of frosty and magical winter short stories from a whole host of wonderful children’s writers, which has been curated by the brilliant Abi Elphinstone. Dreamsnatcher’s Abi Elphinstone heads up this gorgeous collection of wintery stories, featuring snow queens, frost fairs, snow dragons and pied pipers from classic children’s writers such as Michelle Magorian, Geraldine McCaughrean, Jamila Gavin, Berlie Doherty, Katherine Woodfine, Piers Torday, Lauren St John, Amy Alward and Emma Carroll, among others. 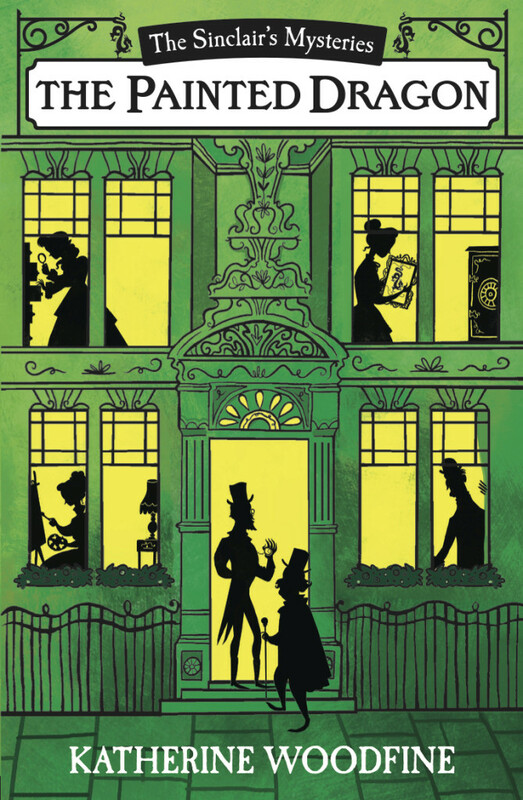 An unmissable, enchanting treat of a collection that will be enjoyed for years to come, by readers of all ages. Winter Magic will be published in November, but you can pre-order now from Waterstones or The Hive or Amazon and add it on Goodreads.